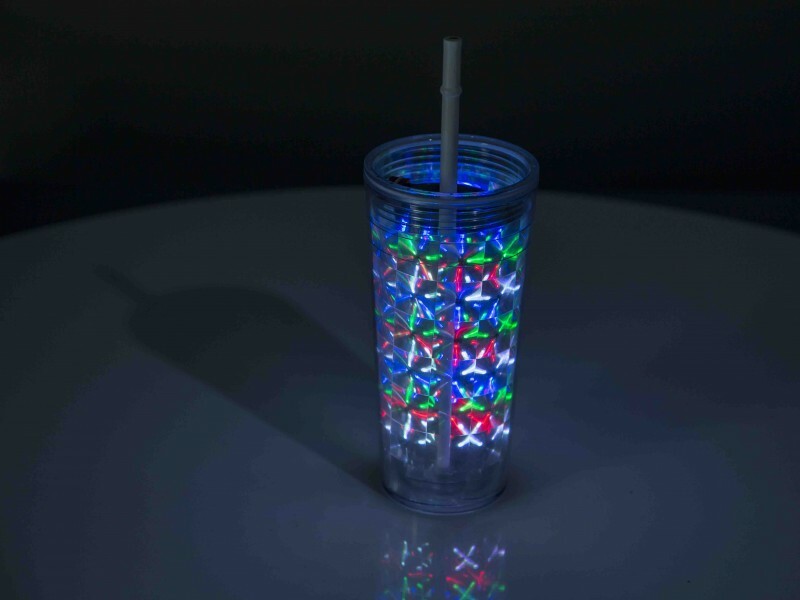 A new i-Lite CUP 360 TIE glows from all sides and this gives you the opportunity to perform even when the audience is standing behind or around you. Get a bright and unforgettable show. Multicolor Tie is not included in this set. 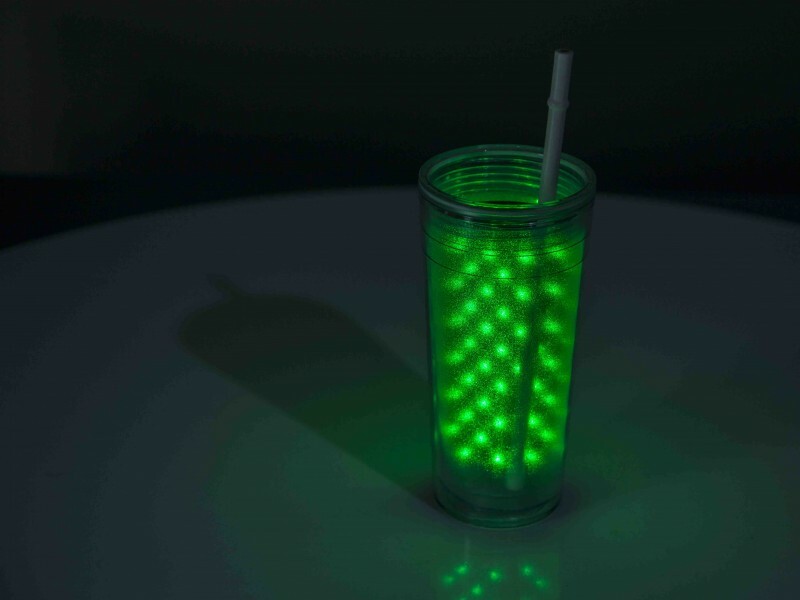 1 - A new cup glows from all sides and this gives you the opportunity to perform even when the audience is standing behind or around you. 2. This device has five different programs, five color modes - multicolor, red, white, blue and green. 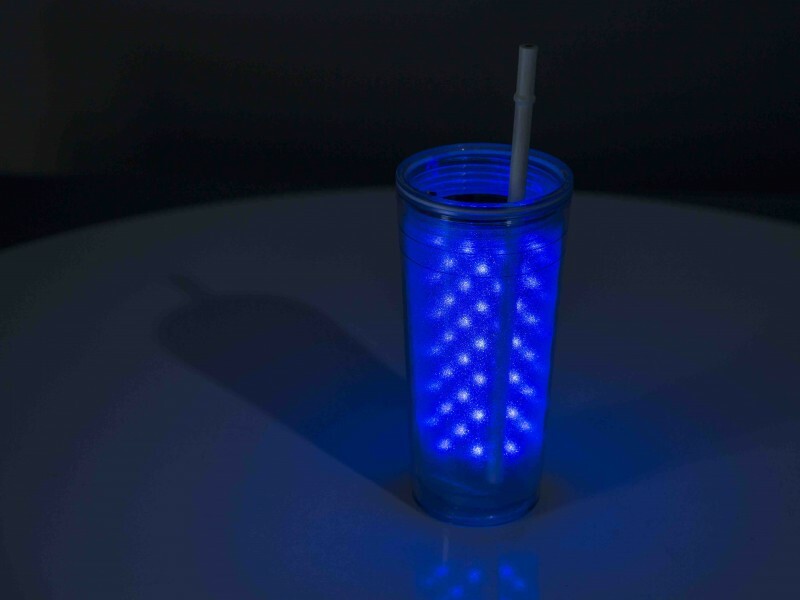 You can select which lights to catch and throw in the cup. 3. A new program of falling lights. Now they fall in rows circle wise. 4. You can add Multi tie to the performance. Like Cup 360, Multi tie also has five programs. You can perform with/without a tie. 1. Manage everything at the touch of a one button! 2. 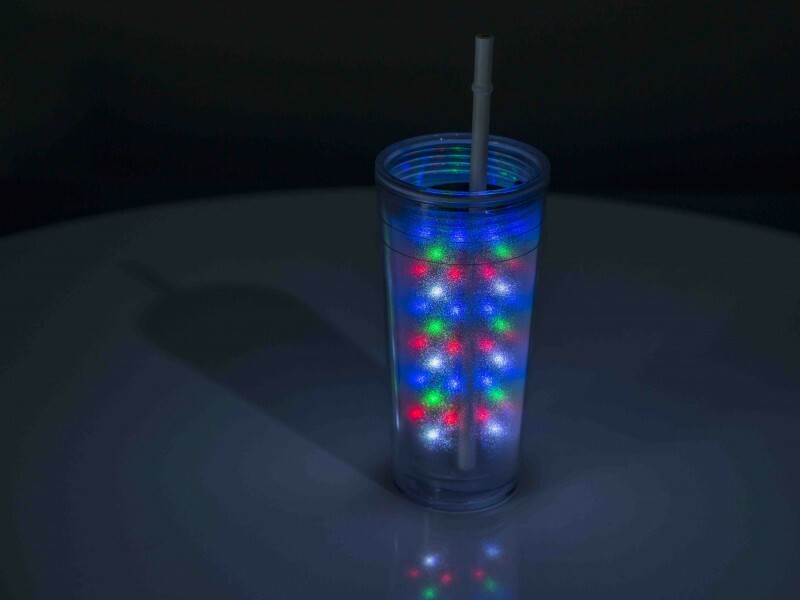 Сatch colored lights (or just white, red, green or blue lights) and throw them into a cup, fill the cup with lights, and then use a straw in which you can mix the lights and drink! After, you get lights in your mouth! 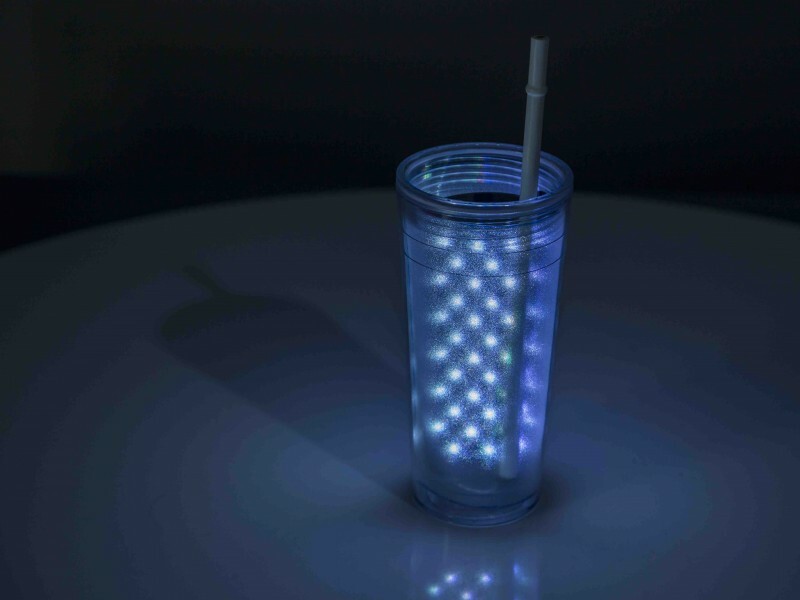 (the straw can be of two kinds - multicolor / red or multicolor / white ). 3. Learn easily and rehearse in less than a day. 4. 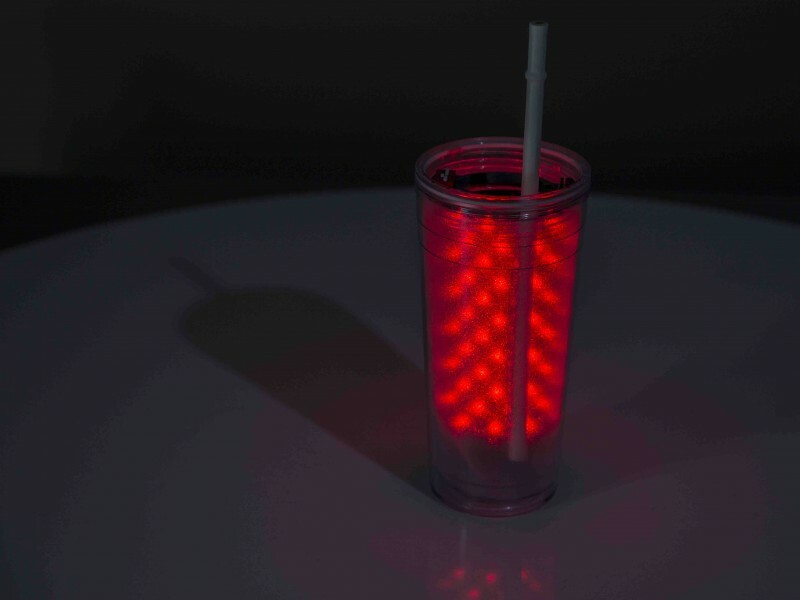 Perform with a colorful and self-working Cup. 5. Get a bright and unforgettable show. 6. Choose to perform this routine with a tie or without. 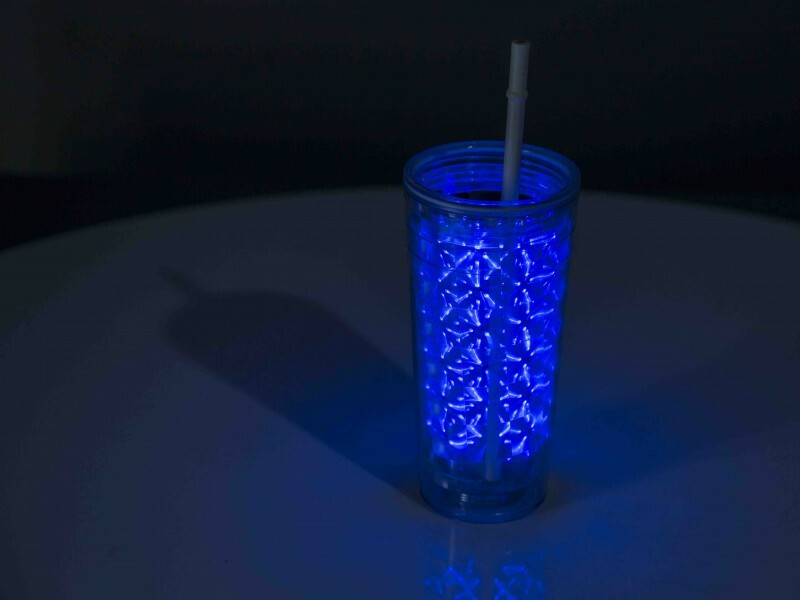 We provide three months warranty Special Plastic Drink Cup and Special Drinking Straw.